The team at Glaser Orthodontics are excited to offer treatment with Invisalign in Cortlandt Manor, NY 10567. Dr. Glaser and his staff understand that no one should sacrifice appearance or comfort for the sake of orthodontic treatment, and that’s why they provide cutting-edge treatment with clear aligners. It’s clear: this orthodontic appliance is comprised of a series of clear, plastic aligner trays that, as they are switched out over time, gradually shift your teeth into alignment. 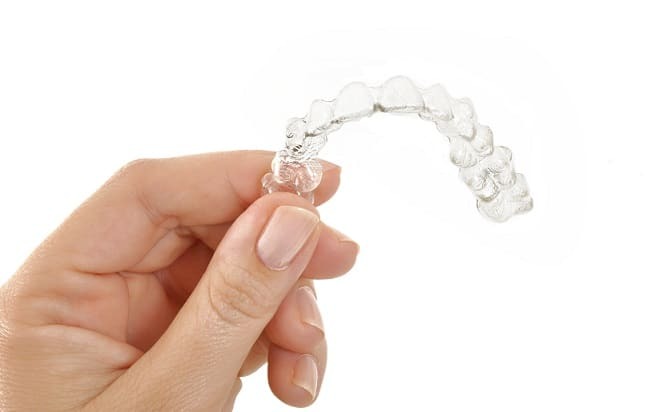 The material that your aligners are made of are completely clear, making your treatment virtually invisible. It’s comfortable: Clear aligners are thermoplastic and are molded to fit your specific teeth. As a result, your aligners are very comfortable; some patients even remark that they forget they’re even wearing them! If you’re ready to achieve your perfect smile, the first step is to schedule an appointment with Dr. Glaser. To find out more about Invisalign in Cortlandt Manor, NY 10567 or to schedule your initial consultation, don’t hesitate to contact Glaser Orthodontics today!